Camera Insurance - Are you sure you are insured? Home » Blog » Newsletters » Camera Insurance – Are you sure you are insured? Camera Insurance, like all insurance is pretty uninspiring stuff and if you are like most people, it’s not something you want to think too much about. You pay your money and the job is done, right? Until you find out you are actually not insured, which always happens at the worst possible moment. The terms of the camera insurance policy are very specific, I am fully insured for total loss, theft and damage, internationally, including theft from a locked hotel room with no sign of forced entry, which is important if you travel to third world countries. It all sounds good so far. I was pretty careful when I took out my camera insurance as I have a substantial investment there, not one I can afford to lose if something goes wrong. I have made a couple of claims on my camera insurance over the years for total loss of specified items. 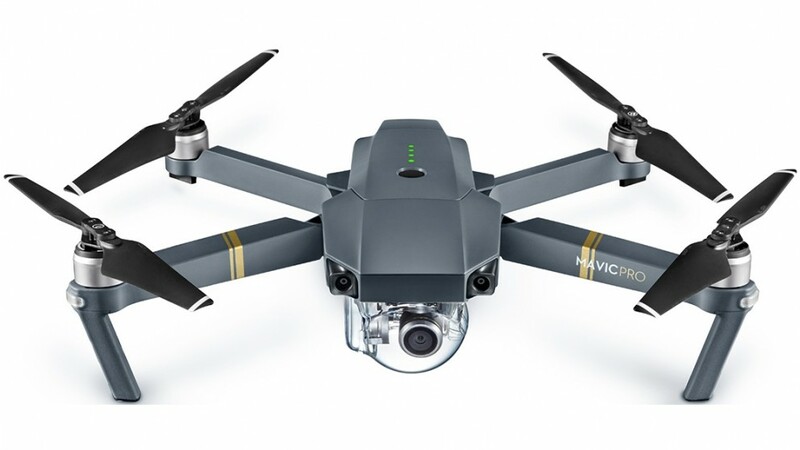 Once I had a Mavic Pro Drone vanish over a glacier in Greenland after losing GPS… It’s still out there somewhere… and WFI paid out without a fuss. A few years ago I had a rather expensive camera and lens fall off a tripod into the Wilson Inlet in Denmark – Western Australia, not the country… I still have nightmares about that. Once again, total loss and WFI paid out without fuss. I’m very careful with my gear, but accidents happen. I don’t think 2 claims for camera gear in 14 years of professional use and extensive travel is very much. Now for the real test… I recently damaged the IR filter over the sensor in my Phase One IQ3-100 digital back, cleaning it I assume. I am the only one who ever touches it, so it can only have been me that did it. 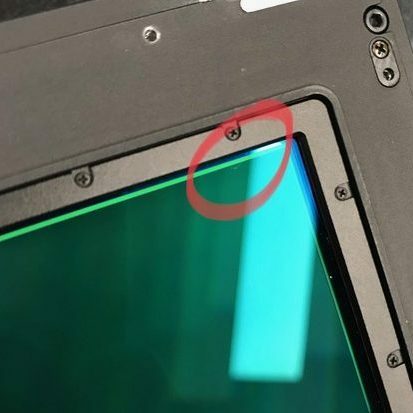 Click on the image to the left to see a bigger version… it’s a tiny scratch, circled in red. It’s accidental damage, something the policy specifically covers, so I put in a claim for the repair which came to $3,600… (everything Phase One is expensive!). That is what insurance is for after all. The wording of the camera insurance policy specifically covers accidental damage, I checked that very carefully when I took out the cover and a scratch on the IR filter is critical, it’s not like a scratch on the paintwork, it’s not cosmetic. The claim was rejected. On the basis that “damage to Glass or glass like materials of a brittle nature are excluded” from cover… What? 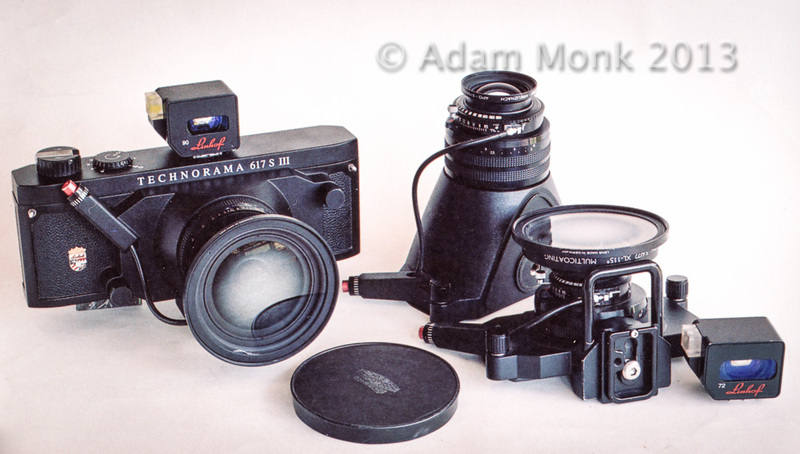 It’s a camera… all the important bits are glass! Seems I didn’t read the fine print carefully enough, this exclusion is on page 76 of the policy. Seriously? Page 76? Who actually reads that stuff? Well, I do… now. But hang on, that means the policy actually contradicts itself, accidental damage is covered, but it’s not covered if it’s to items that are “Glass or glass like materials”. That exclusion might make sense if it was a house policy, so the insurer doesn’t want to be paying out for replacing every window with a scratch or mark on it, but a camera is mostly glass, all the important bits are glass, glass actually makes up the most important parts of any camera or lens… And bear in mind some of my technical camera lenses cost $14,000… yes, that’s per lens. Lenses that I carry up the mountains of Iceland and use in extreme weather, thinking I am insured. So reflecting back to the old days of when I was studying commercial and contract law at university, this contradiction in the policy wording creates a paradox that means the policy is not fit for purpose. I am paying for camera insurance to insure against a specific type of damage, that is specifically excluded from the policy… Of course I said this to the insurance assessor, or tried to, thinking that common sense must prevail. So I followed the internal appeals process to the end with WFI and got rejected twice, quite rudely in fact. Nobody wanted to even listen, they kept repeating the same thing “The policy excludes damage to Glass or glass like materials of a brittle nature…” as if it was written by the fiery finger of God and could never be contradicted. They even referred to me as an “it”… see below. Needless to say, WFI is off my Christmas card list. So I have now taken this case to the Financial Ombudsman of Australia, the Federal watchdog that oversees financial institutions including insurance companies. The last question on the complaint form asked me what I thought would be “fair and equitable outcome to the process”. To which I answered, for WFI to pay the full claim of $3,600 to repair the damaged IR filter as contracted for in the initial intent of the policy, or to refund me the last 14 years of insurance premiums for camera gear, which comes to around $42,000. I prefer option B. At this stage I am still waiting a result, but I shall post an update as soon as I do. Stay Tuned.